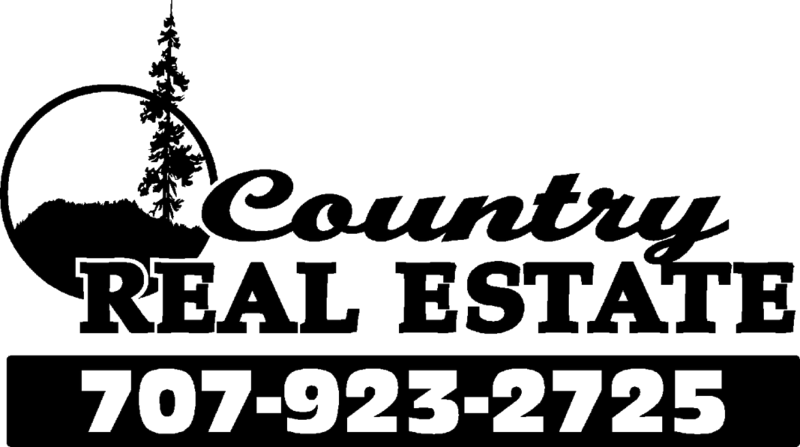 Excellent development potential with the 5.45 acre piece of land zoned R-1 (Residential Single Family) for a residential subdivision. 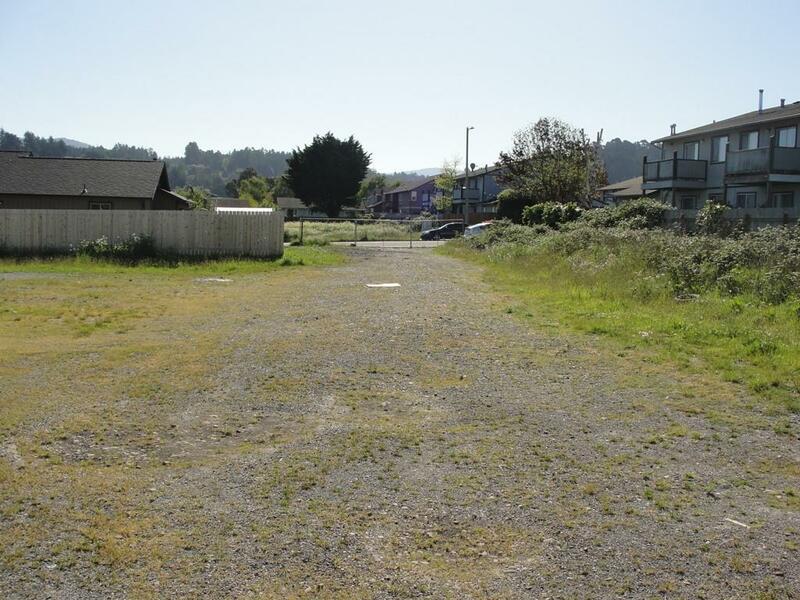 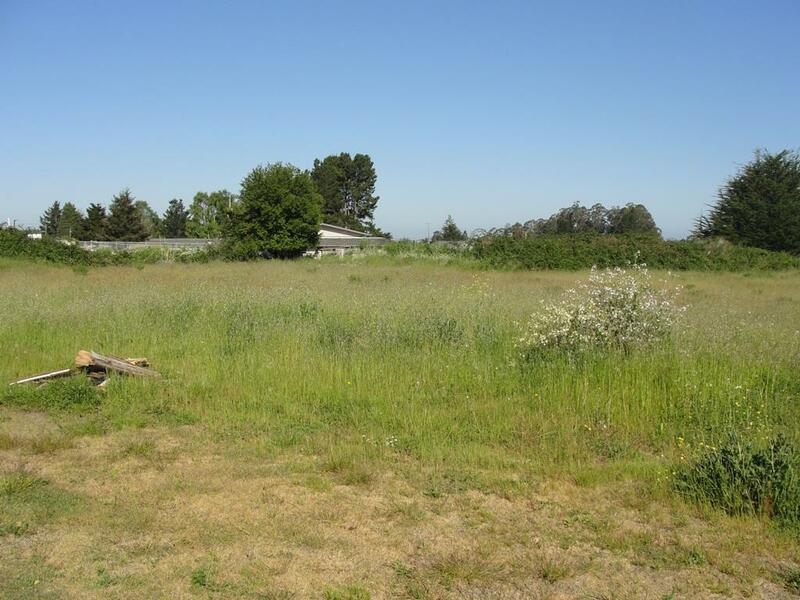 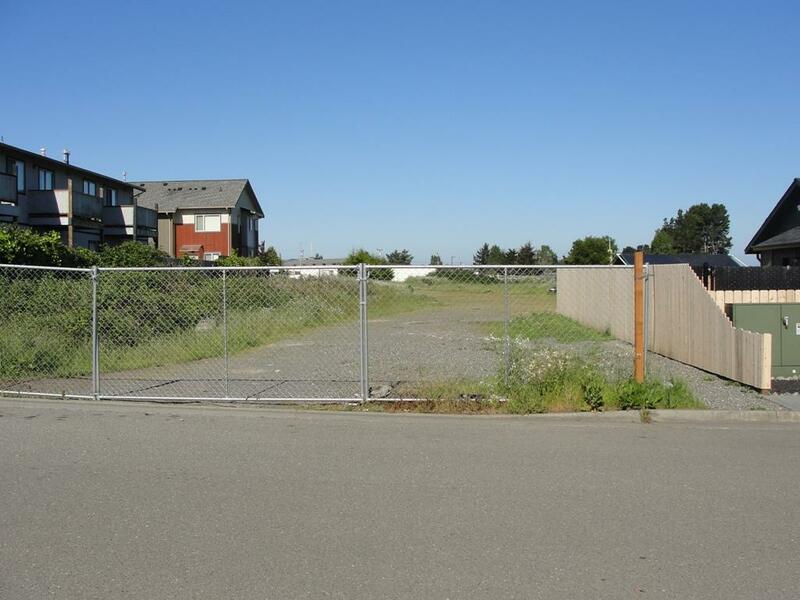 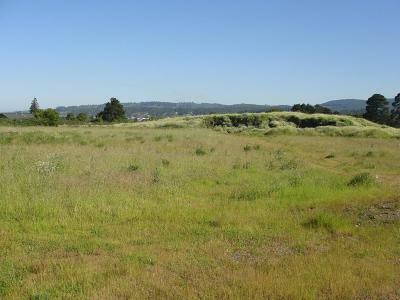 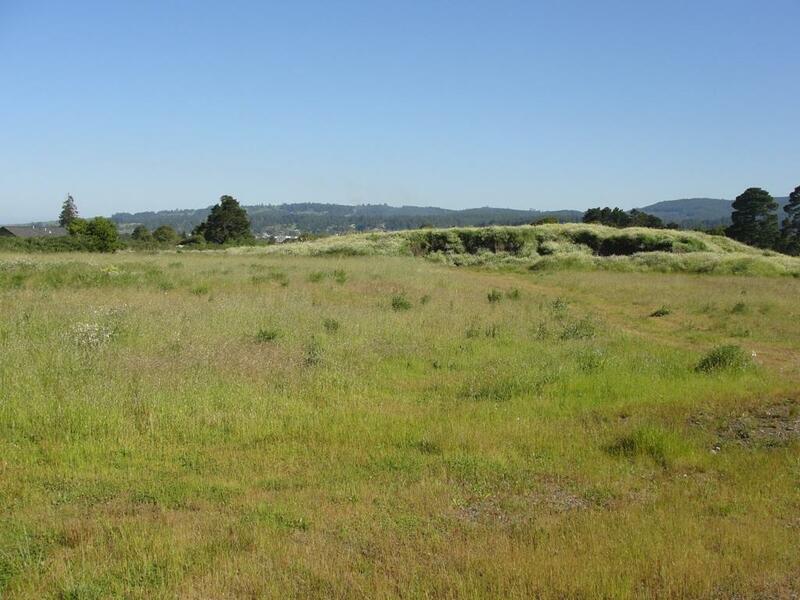 Listing broker has not contacted the City of Fortuna to look at the possibility of placing multi-family housing in this location, but it may be an option. 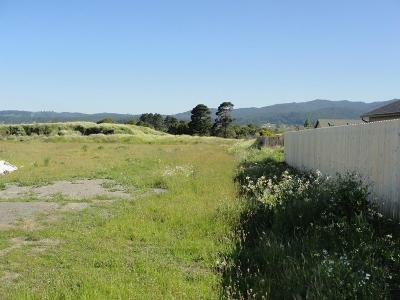 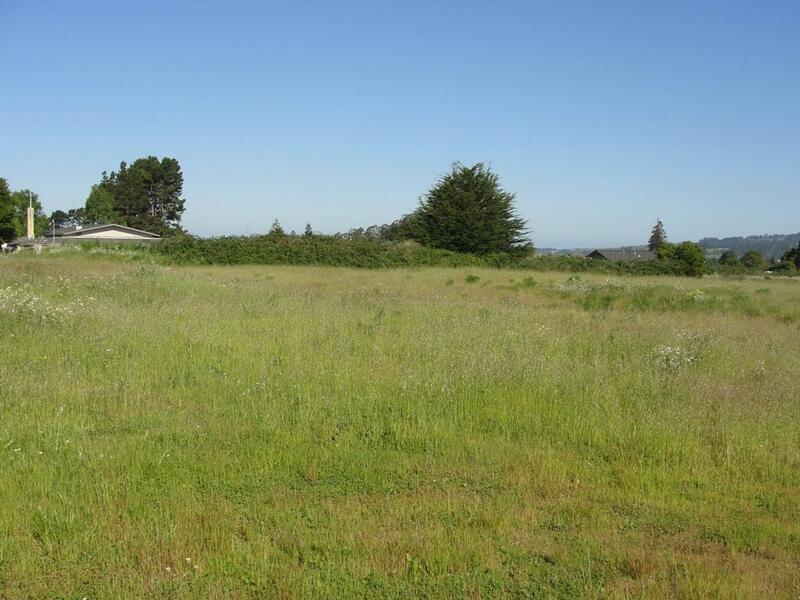 Adjacent to this parcel is a newer 17 parcel residential subdivision.